Hello, my loves! Today, I thought I'd do something a little different, and share my take on the 'Unpopular Beauty Opinions' tag. I've first spotted this tag on the lovely Lulle's blog, although it was originally created by a couple of fellow YouTubers. I think it's a really fun tag - it's interesting to learn about other people's unique perspective on makeup and current trends; and who knows, maybe you'll find that your opinion isn't so unpopular, after all! I encourage you all to try this tag, and for now, here are my answers to the tag questions. Hope you enjoy! Hello, my loves! 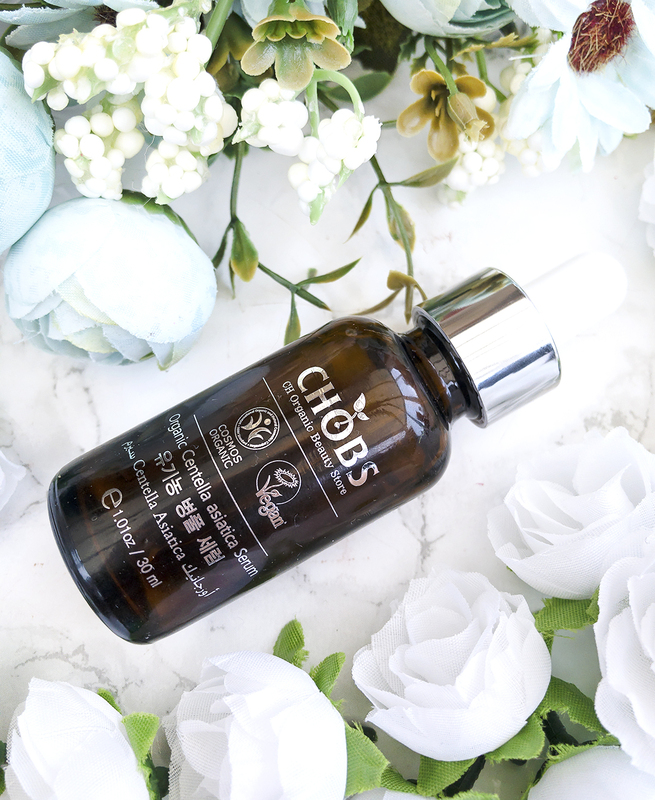 Today, I am very excited to be bringing you a review of the organic Centella Asiatica serum by a Korean skincare brand, CHOBS (£46 for a 30ml bottle, LoveLula). 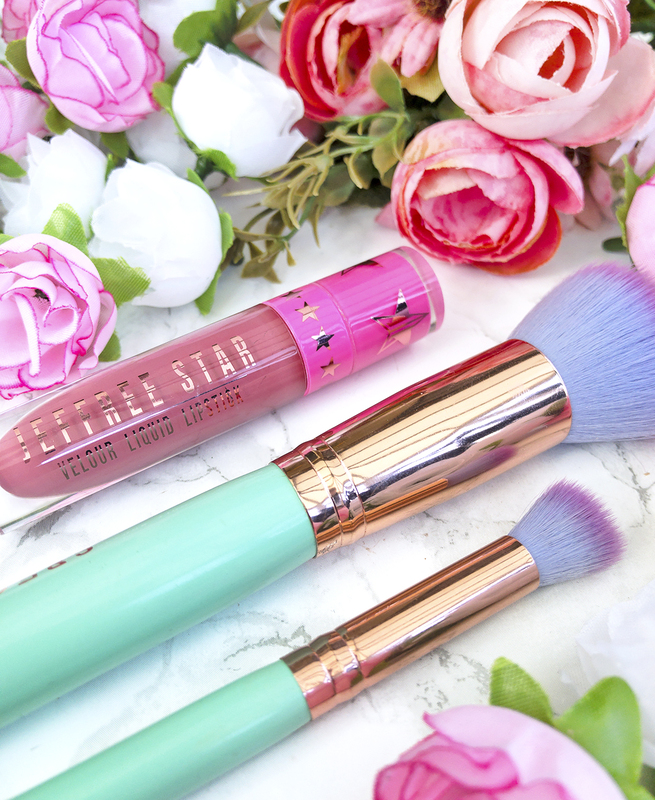 It's super rare that I do dedicated skincare reviews here on Shoes and Glitter, but this little serum has been a game-changer (not sponsored), so I really wanted to talk to you lovelies about it. I am by no means a skincare expert (this title goes to my favourite skincare bloggers, like Anne! ), but I know what works for my skin and I will do my best to share with you loves an honest review. Hope you enjoy! Hello, my loves! Today, I want to share with you a few tips on how to easily and quickly edit your blog photos in Photoshop (or any other editing software of your choice). As we all know, photos are a huge part of blogging. You could write the best, most engaging posts; but it's the photos that will catch your audience's attention and make them want to click on the post. Having said that, it can be difficult to create attractive, eye-catching photos when you don't have the right equipment. Not everyone can afford a professional, DSLR camera - and that's perfectly okay! I for one, still use the humble little camera on my iPhone. Luckily, there are things you can do to make your photos appear more professional with very little effort. And whilst I am by no means an expert on this, I thought I'd share with you some of my go-to photo-editing tricks. I hope you find them useful! Hello, my loves! Today is a very special day, as we are celebrating Shoes and Glitter's 3 year blogiversary! I truly cannot believe how quickly the time flies... When I published my first post a little over three years ago, I honestly didn't expect myself to stick to it for more than a couple of months. I would look at all the fellow bloggers who have such successful, beautiful blogs (I still do) and think 'Wow, I could never achieve even half of this!'. Three years later, and I am loving blogging more than ever. It's not always easy, and it can be challenging at times, but it's something that I look forward to every single day. 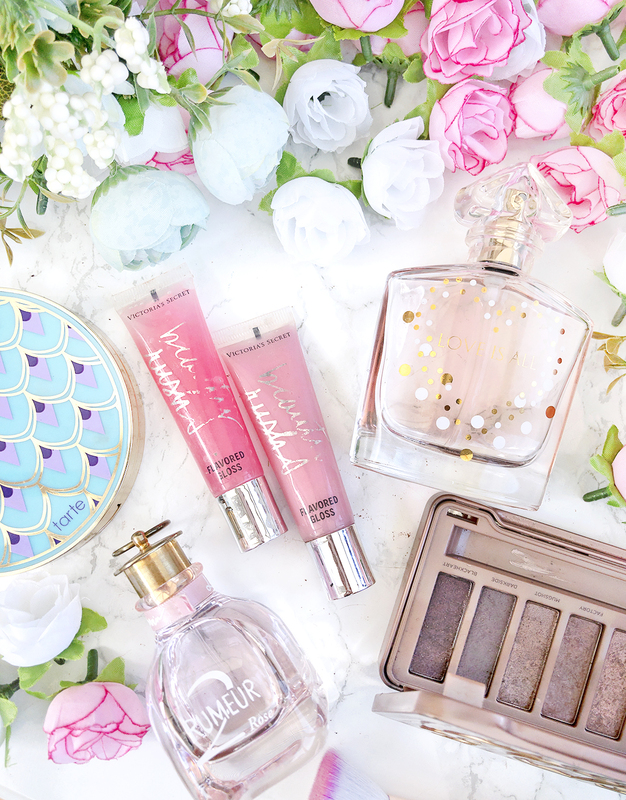 Shoes and Glitter now has over 1,800 friends on Bloglovin', and over 4000 Twitter buddies! And whilst blogging isn't all about the numbers, I am so beyond grateful for each and every single one of you who visits this little corner to read my random beauty ramblings. 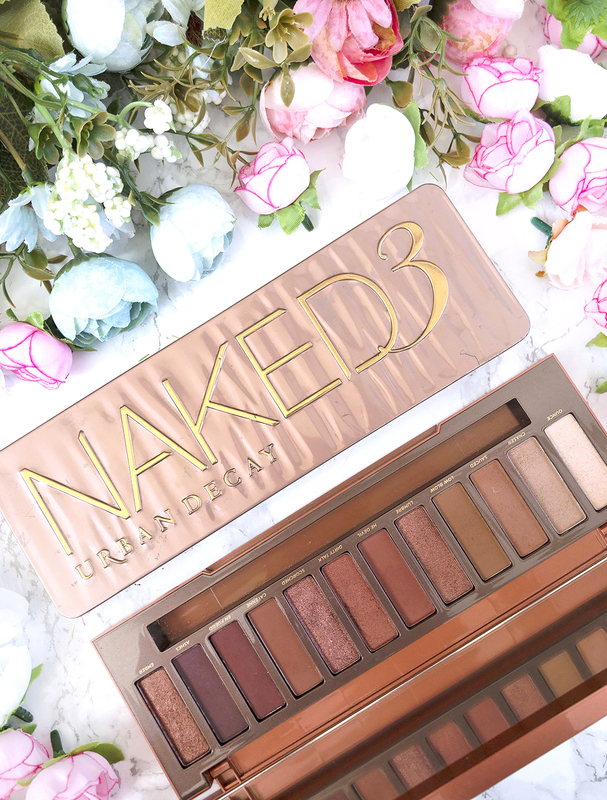 Today, as a little thank you for all the love and support throughout the years, I have a little Urban Decay giveaway for you, lovelies! NYX Can't Stop Won't Stop foundation: honest review + swatches! Hello, my loves! 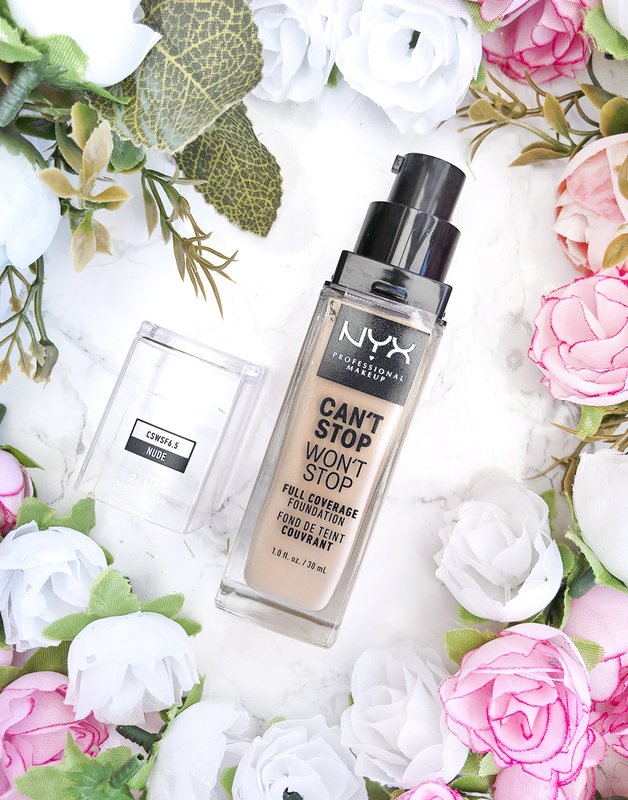 Today, I am very excited to review one of the most talked about recent makeup launches - the Can't Stop Won't Stop foundation by NYX (£15, Boots). I've always been cautious about trying out new foundations (they can be so hit and miss! ), although I've also been on the lookout for a cheaper alternative to my favourite Power Fabric by Armani. The Can't Stop Won't Stop foundation definitely sounded promising and perfect for my oily skin, so I decided to invest in a bottle. Will it live up to the high expectations? Is it worth the hype? Let's find out together!